This Event is Completed and recordings are now public! When a growing season is long enough for fruits to mature, we call it a time of ripening. Engaging our human experience of this process through the art of inner inquiry, Anderson will challenge our culture’s mind traps, the bland assumptions, myths and lies about this natural evolution that obscure our actual experience. Then we will begin to explore the gifts reserved for age: the losses and endings that lead into the poignant, ferocious truths of maturity; how relationships change and often deepen; the secrets and subtleties of inner life at this time; and the way qualities such as generosity, wisdom and a lightness of being unfold as one develops the presence and openness of an elder. Our focus will be on posing penetrating questions to allow you to transform your perspective on aging and live into the truth and genuine grace of becoming a mature human possibility. Based on the level of interest following this webinar Sherry may form an ongoing inquiry group to continue these explorations. Right click this link, and click “save as” to download the audio-only .mp3 version of Ripening Time: Session 1. You can then load the .mp3 onto your phone or .mp3 player, or burn it to a disc to listen to offline. Right click this link, and click “save as” to download the audio-only .mp3 version of Ripening Time: Session 2. You can then load the .mp3 onto your phone or .mp3 player, or burn it to a disc to listen to offline. 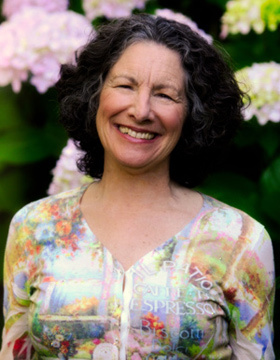 Sherry Ruth Anderson, Ph.D., teaches the Diamond Approach to Inner Realization® in North America and Europe and is a member of the Ridhwan School’s leadership council. She is the bestselling author of The Feminine Face of God andThe Cultural Creatives. 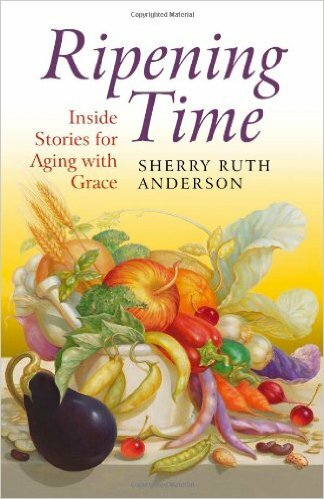 Her latest book is Ripening Time: Inside Stories for Aging with Grace, and she has been teaching and speaking on conscious aging for 20 years. She formerly chaired the Department of Psychological Research at the Clarke Institute of Psychiatry and was Associate Professor of Psychiatry at the University of Toronto.